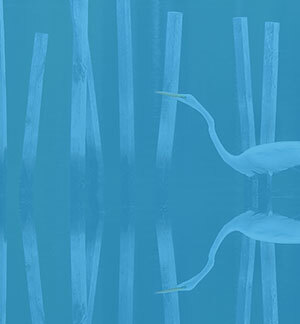 Do you have a favorite Chesapeake photo you'd like to submit to the Chesapeake Bay Foundation's Photo of the Week contest? 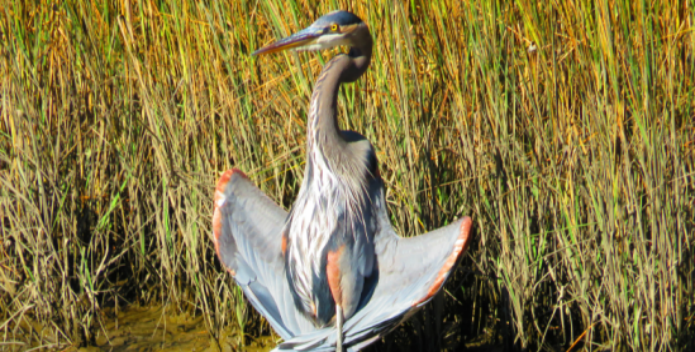 Send your digital images to CBF's Senior Manager of Digital Media, Emmy Nicklin, at enicklin@cbf.org, along with a brief description of where and when you took the photo, and what the Chesapeake Bay means to you. We look forward to seeing your photos!